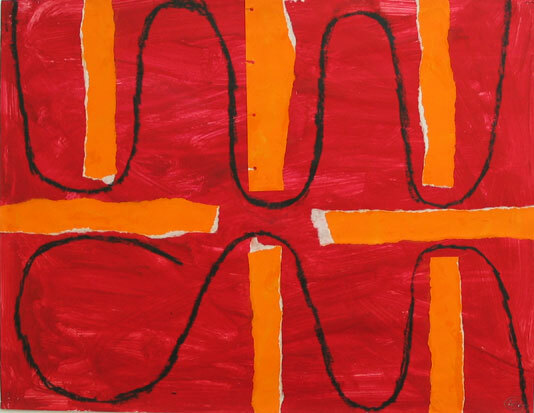 Edelman Arts is pleased to present The Missing Irascible, a comprehensive exhibition of recently re-discovered work by historic American Abstract Expressionist Fritz Bultman (1919 - 1985). Exploring a multi-faceted body of work that spanned more than four decades, from the heyday of Abstract Expressionism in the late 1940s and 1950s to the close of his career in the mid-1980s, the exhibition includes paintings, sculpture and large-scale collage. Among the highlights are a number of significant works unseen in several years, including the monumental triptych Gravity of Nightfall (1961) and the bronze sculpture Garden at Nightfall II (1976). The exhibition is accompanied by a full-color catalogue with an essay by cultural historian and journalist Charles A. Riley II, PhD. One of the epoch-defining artists in the group known as The Irascibles, Fritz Bultman's place in art history was secured by 1950 thanks to a series of one-man exhibitions at some of the most prominent Manhattan and Provincetown galleries, as well as his inclusion in the blockbuster Black or White group show at the Samuel Kootz Gallery in 1950. Bultman's powerful works were admired by friends and rivals including Franz Kline, Hans Hofmann (his teacher), Jackson Pollock, Robert Motherwell and Willem de Kooning. Hofmann wrote, "I consider him the most brilliant of all the many students I have had... He must be considered today the most outstanding, the most sincere and the most disciplined young artist of the entire younger generation and this is in the international sense." 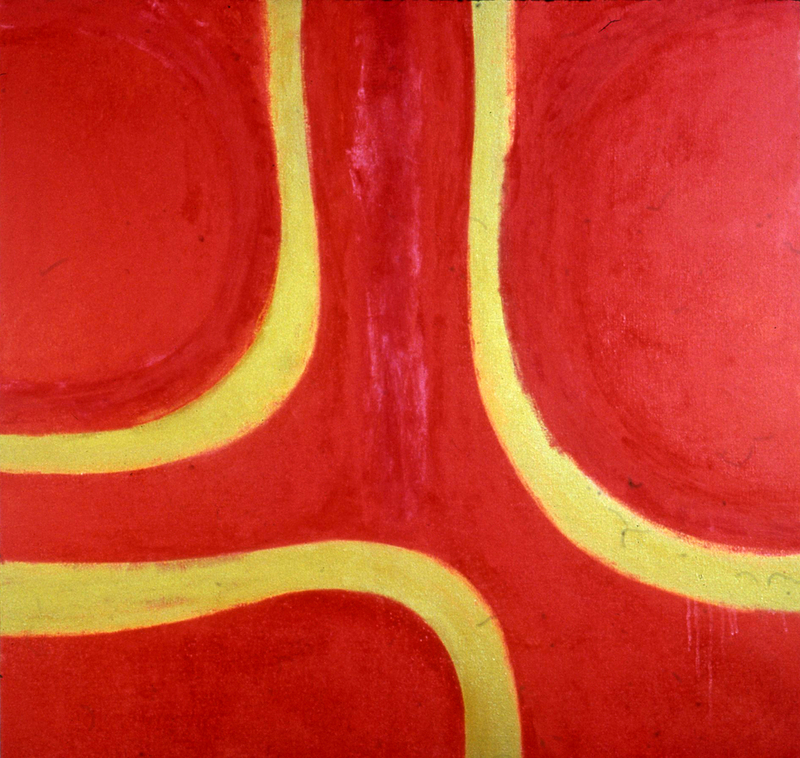 Bultman's work has been exhibited widely, including one-man retrospectives at the New Orleans Museum of Art, the Georgia Museum of Art, and Hunter College in New York. 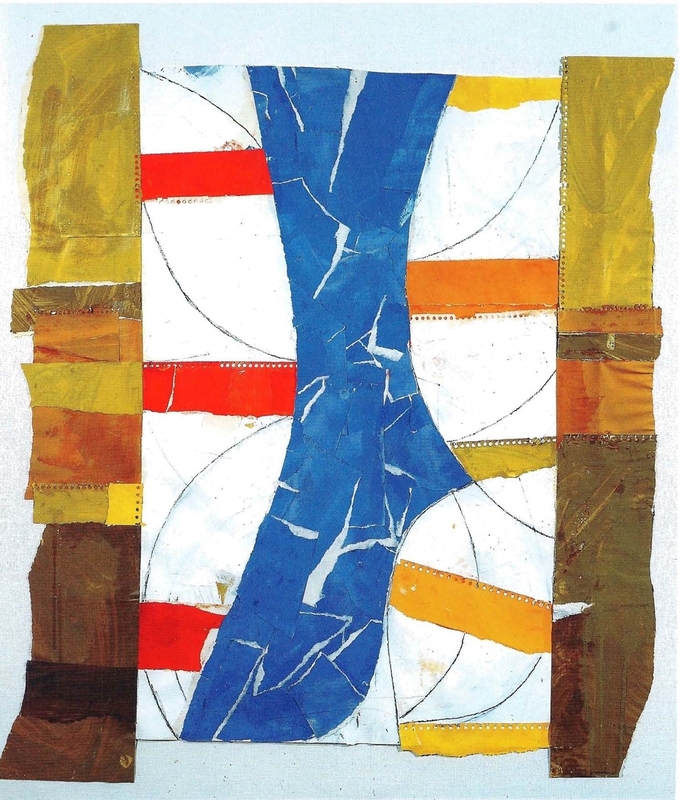 His work has appeared in numerous public collections, including the Solomon R. Guggenheim Museum (New York, NY), the Museum of Modern Art (New York, NY), the Metropolitan Museum of Art (New York, NY), the Whitney Museum of American Art (New York, NY), the Smithsonian American Art Museum (Washington, DC), the Museum of Fine Arts (Boston, MA), the Provincetown Art Association and Museum (Provincetown, MA) and the New Orleans Museum of Art (New Orleans, LA). Edelman Arts has exhibited work by Bultman in the past, in Abstraction: What Is Real (March 2012), and in the Winter 2012 Group Show (December 2012). A mural-size three panel canvas by Fritz Bultman is featured in AB-EX RE-CON, an exhibition at the Nassau County Museum of Art in Roslyn, New York, on view through June 16, 2013, and recently reviewed in the New York Times.